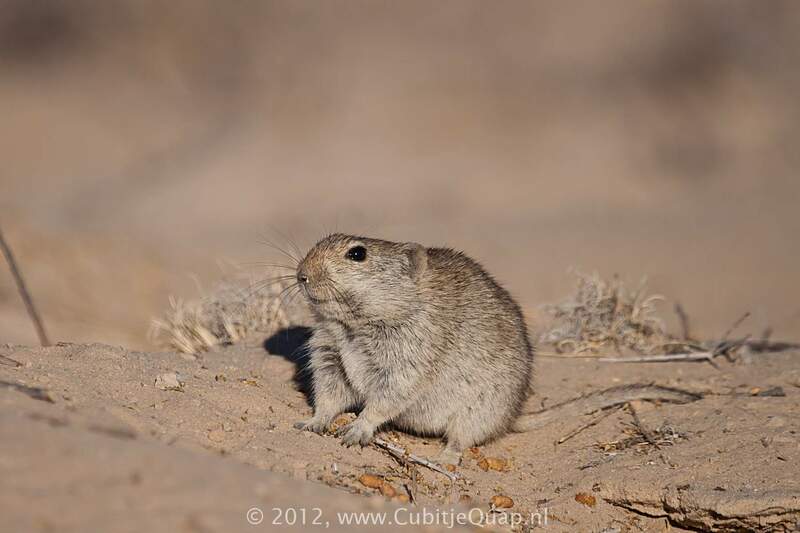 Whistling rats are stocky built with tails shorter than the length of head and body. The body colour is very variable and ranges from pale reddish-yellow with white underparts to a brownish or greyish yellow with grey underparts. 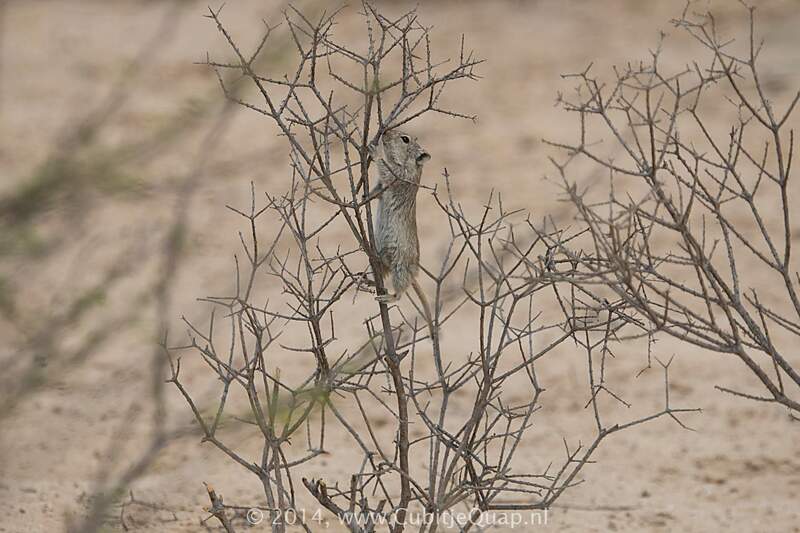 The only sure difference between the two species is that the Brants's Whistling Rat has no grooves in the upper incisors, wheras those of the Littledale's Whistling Rat are grooved. 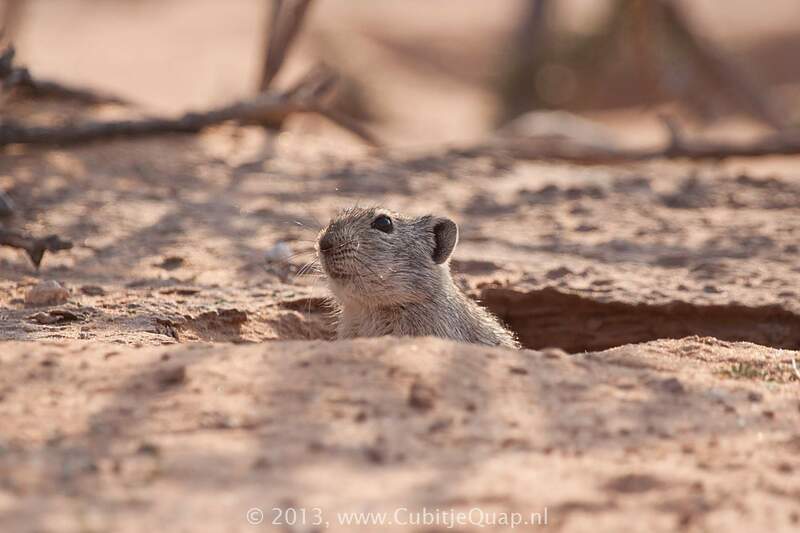 Whistling rats are largely diurnal and completely terrestrial. 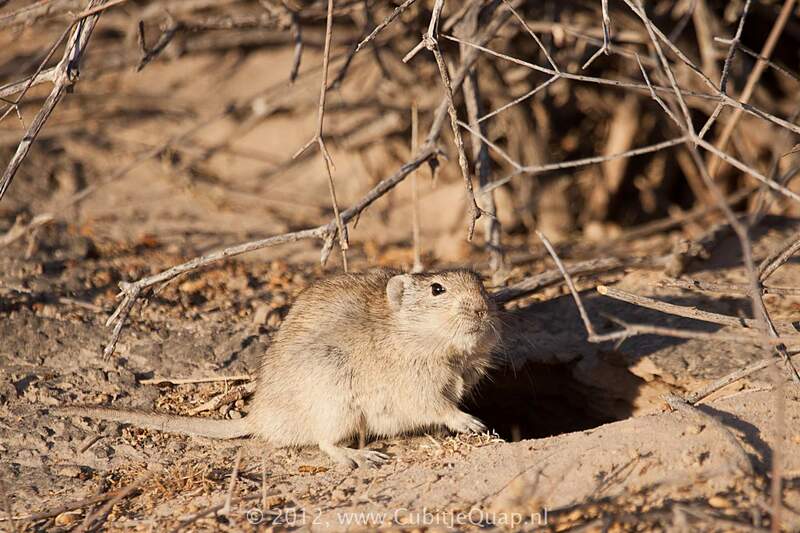 Brants's whistling rats may live soletary in burrows, but more commonly in colonies. 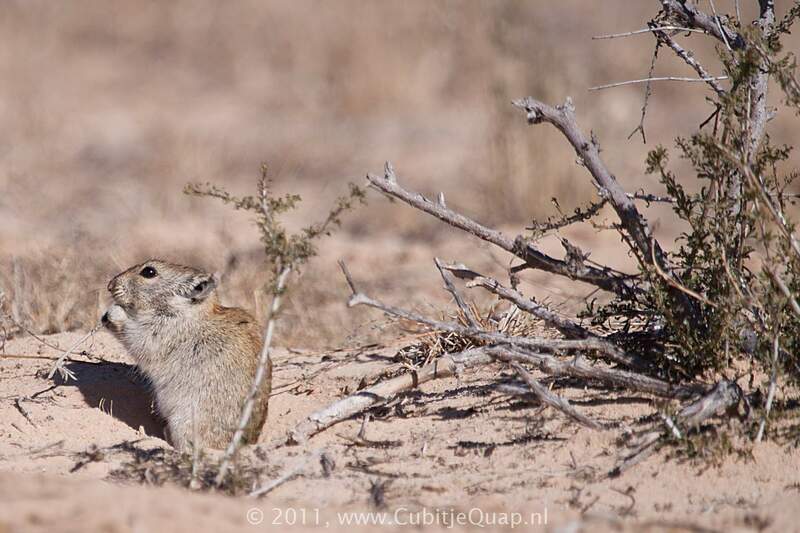 Littledale's whistling rats apparently always live soletairy. 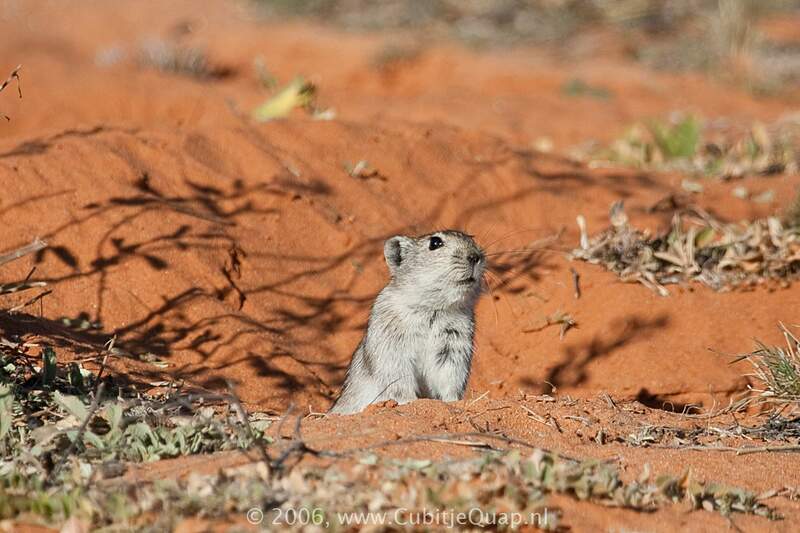 When alarmed they stand on their hindlegs in close proximity tot the burrow, and then give shrill whistling calls before disappearing down the burrow. 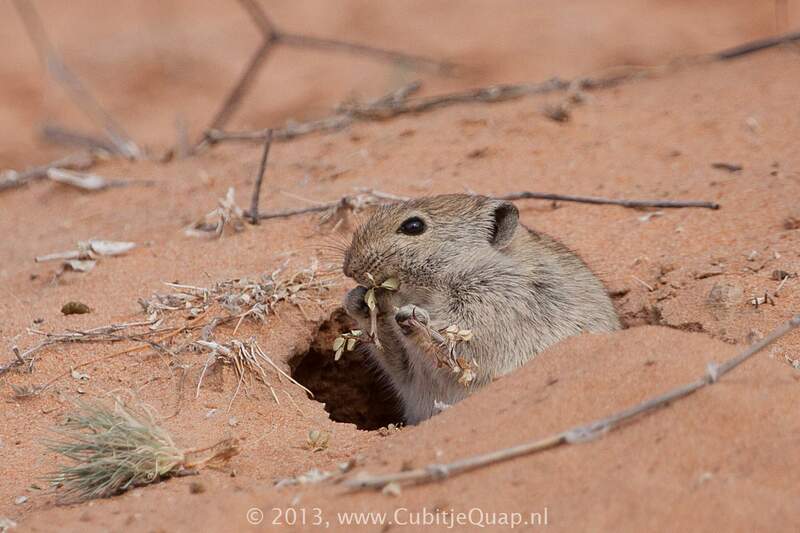 Whistling rats are vegetarian, eating the leaves of succulents and other green plant food, as well as seeds and flowers.